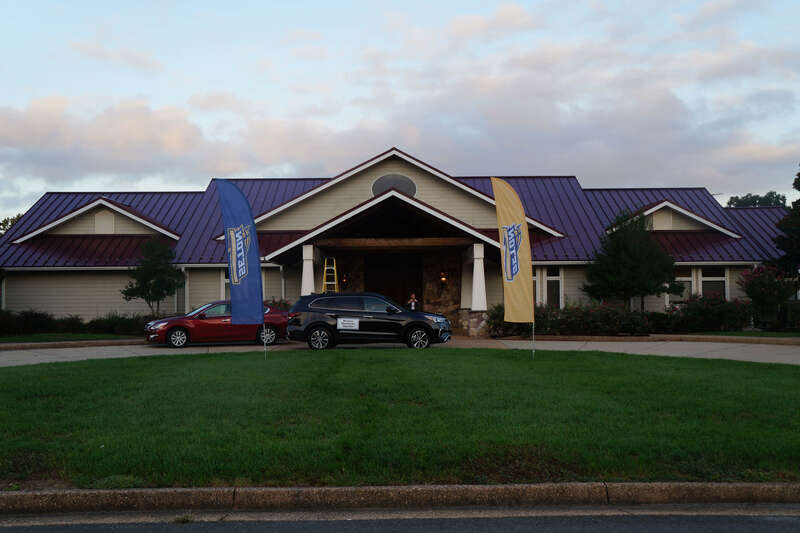 This 2016 golf tournament was held on October 5 at Bull Run Golf Club. 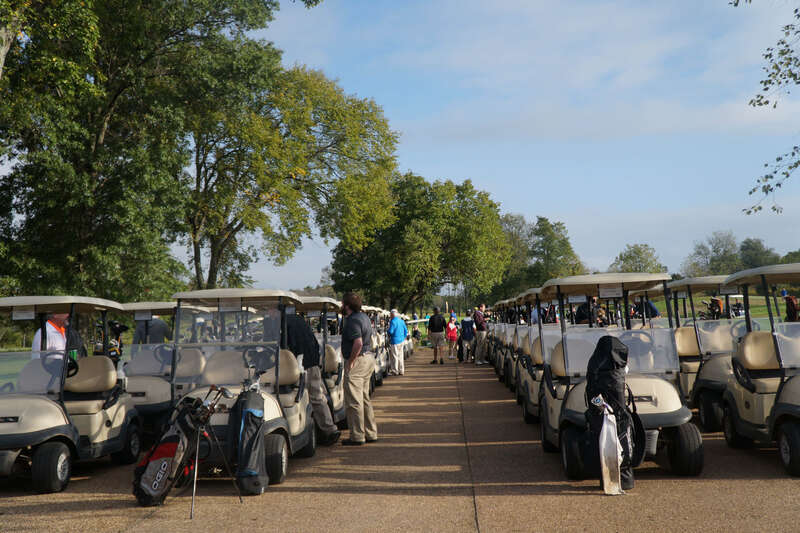 It was a beautiful day and golfers enjoyed a premiere golf experience along with numerous fun contests, camaraderie, luncheon, raffle prizes and contest prizes. 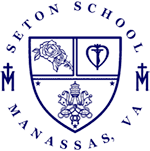 The Seton Conquistadors Athletic Program faces considerable day-to-day no-frills operating expenses. 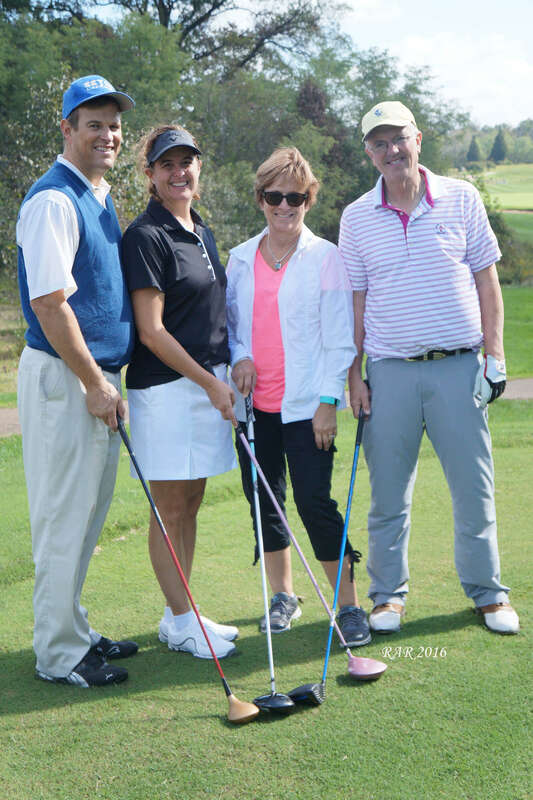 This tournament directly supports those expenses and also provides a modest Colonel P. Memorial Scholarship to two worthy graduating student-athletes. The 2016 scholarship winners were James Foeckler and Meghan O’Malley. 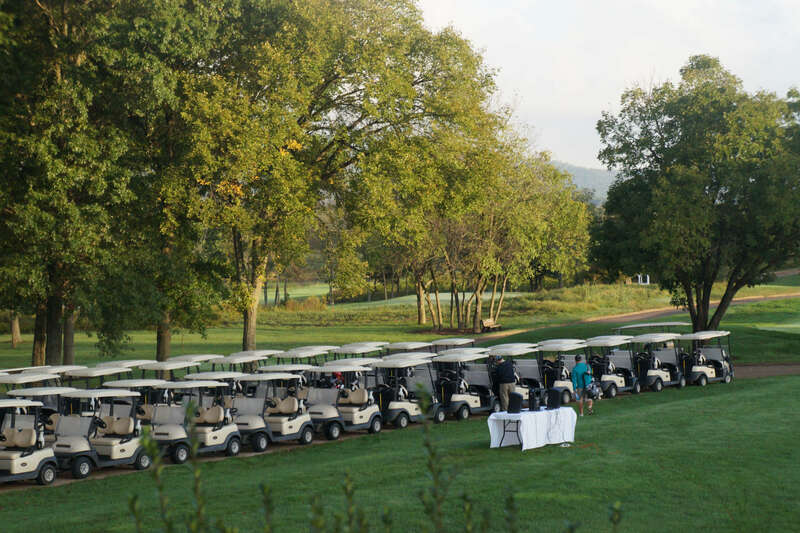 Additionally, it is hoped this year’s tournament proceeds will be sufficient to purchase an activity vehicle for sports team’s transportation and school needs. Currently team transportation to away games is via multiple parent-owned vehicles. 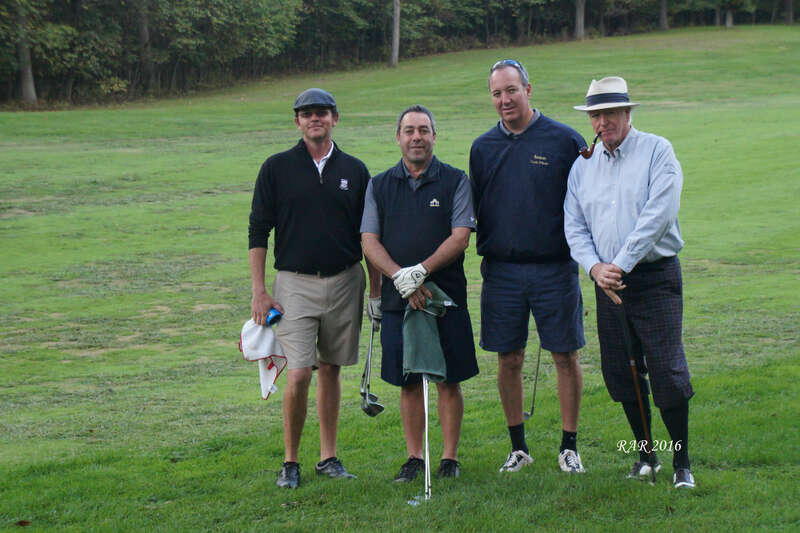 1st Place Winners – won on a third Hole tie breaker!